When it came to creating our registry I must have created, deleted and re-created our registry at least four times before finally settling on items we really wanted/needed. 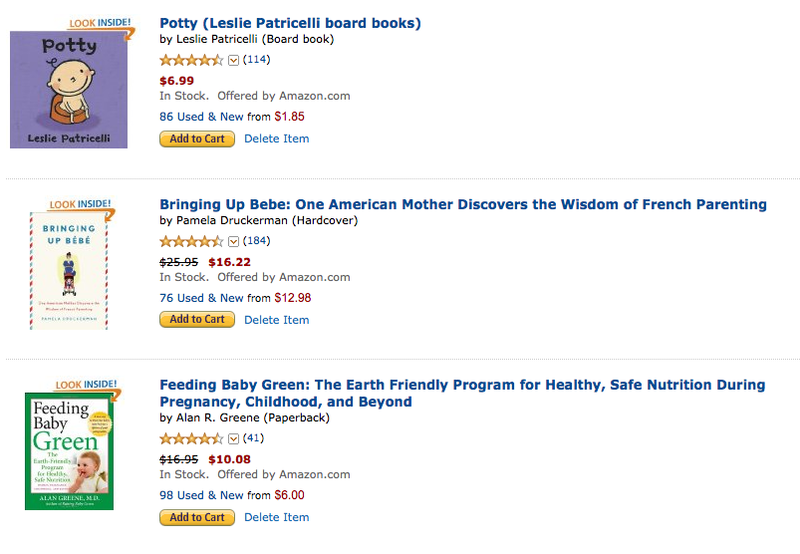 At first I just went by what I liked and then I started to do more and more research. Reading tons of blog posts and recommendations from other parents which caused me to re-think what we should register for. 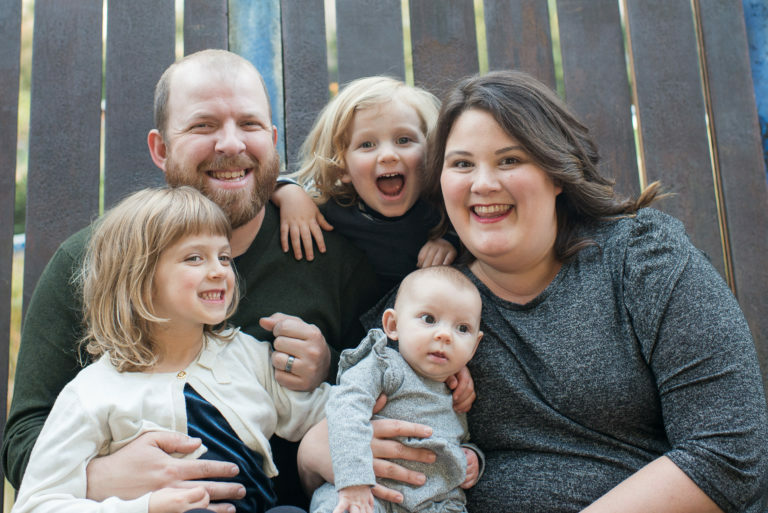 Finally we decided what to register for and set up an Amazon Universal Baby Registry and a Babies “R” Us registry (they do online registries which are also available at the store for those family members who aren’t comfortable with the internet). Below we’ll share some tips for creating your registries and examples of items on our registry. 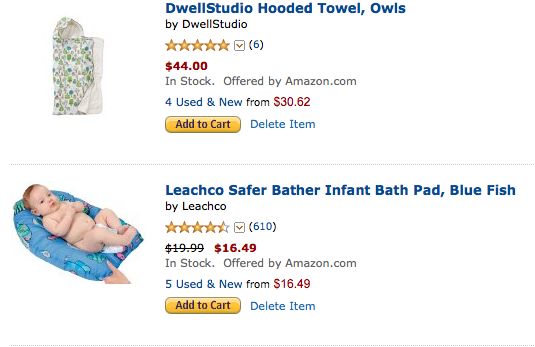 Use a universal registry – Amazon is great, but sometimes you can get products elsewhere. 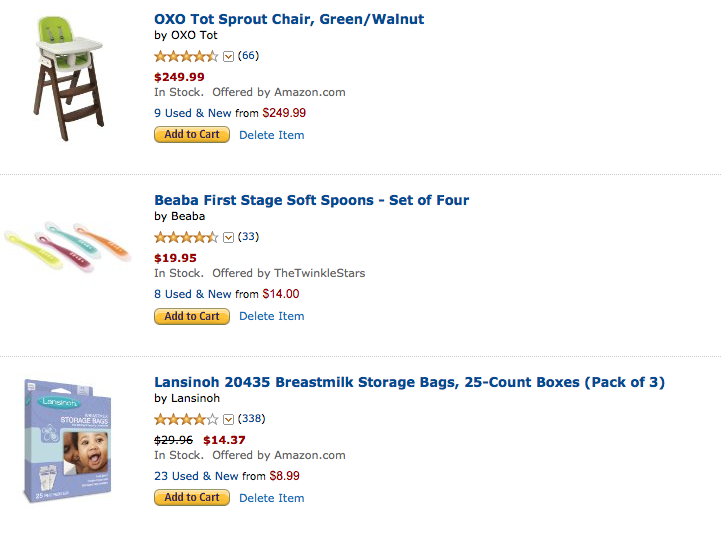 Amazon’s universal baby registry allows you to add items from any website as well as items from Amazon. Amazon is also a great option, because you can get the gift cards at just about any grocery store these days. This allows those not comfortable with shopping online to give you something you really want. Make changes as necessary. We used our registry as a reminder list and if we found and item on our list for a good deal on BabySteals, EcoBabyBuys or Craigslist we just removed the item- it is nice to hope that someone will gift you something but if you really want it don’t hold back on buying the item, especially if its a good deal. Don’t be afraid to register for big ticket items. 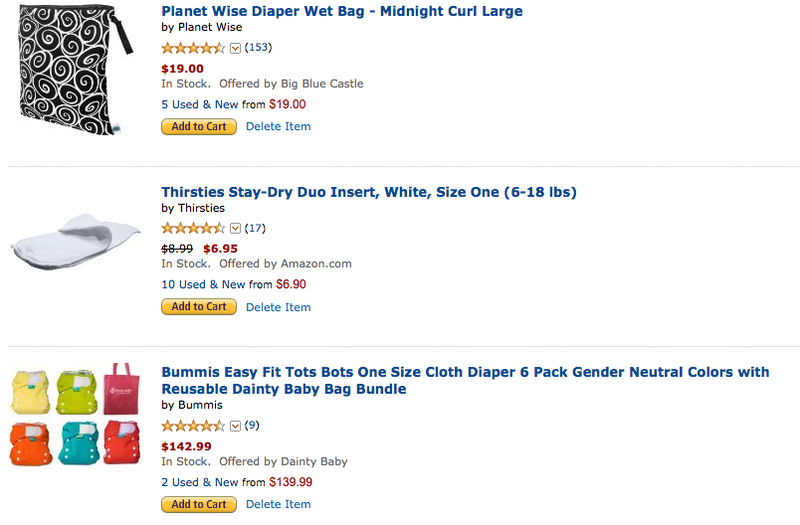 Many times a few people will go in on one more expensive gift such as a car seat, stroller, or cloth diaper kits. Don’t register for clothes, receiving blankets or burp cloths. People are going to give you these items anyway and if you don’t they are easy to purchase on your own over time. Register for items you REALLY need. 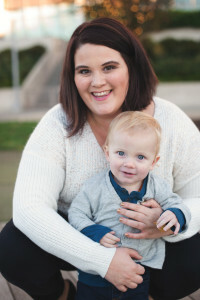 It is easy to get overwhelmed with all the options out there and it is easy to overload on all the cute baby items out there but make sure you really focus in on the items you need and avoid the novelty items. Don’t be afraid to encourage people to only buy from the list – While your loved ones have good intentions, you’ve created this baby registry to be full of things that you and your partner want for your baby. Encouraging family and friends to buy from the list helps you ensure you are not getting too much of a good thing. 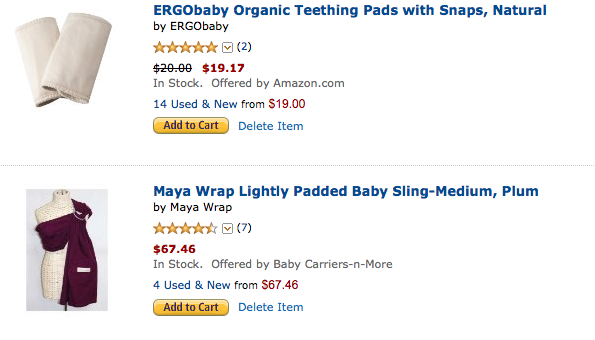 What are your baby registry tips?